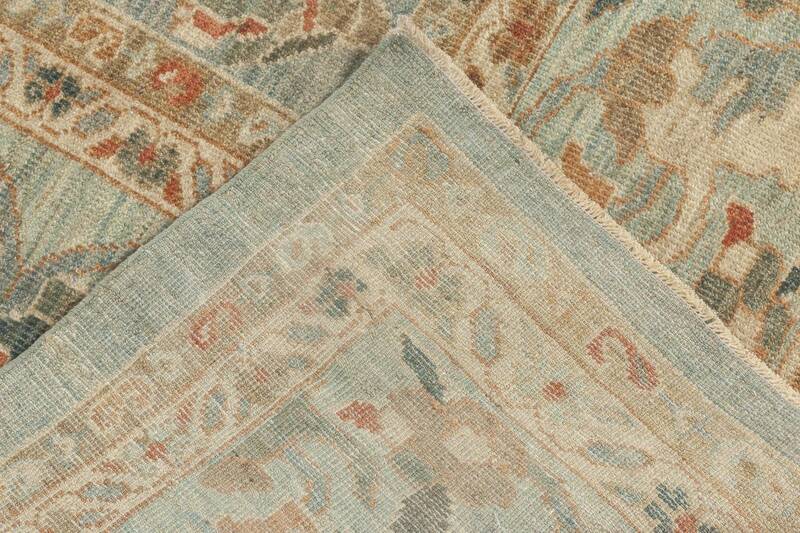 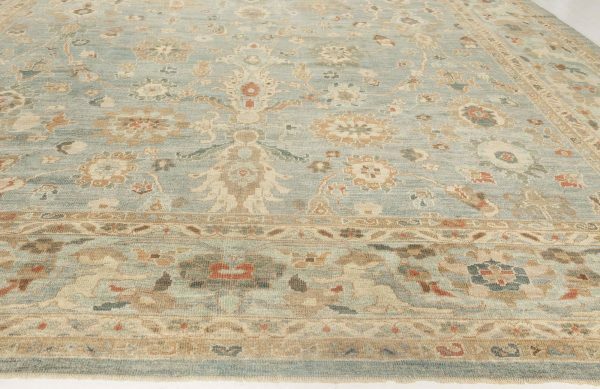 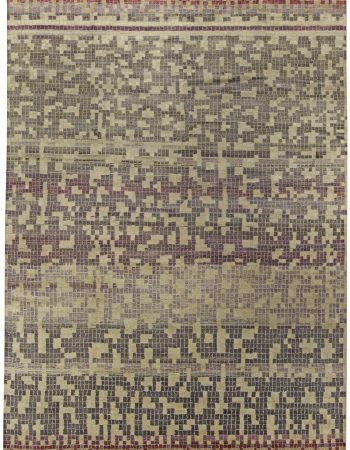 Majestic and absolutely beautiful, this new traditional rug fully shows the potential of traditional craftsmanship. 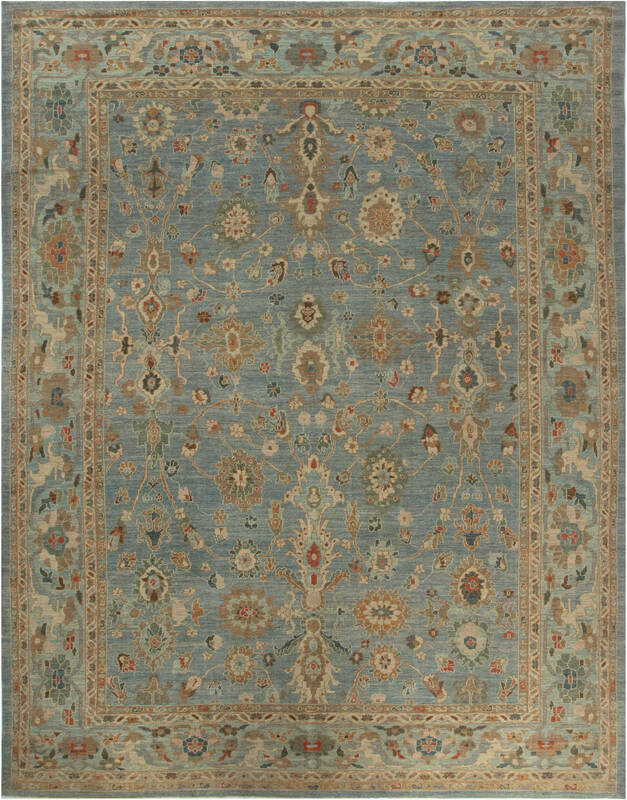 Both its main field and consecutive borders bear an intricate botanical pattern incorporating classic oriental motifs such as palmettes, floral medallions and stylized foliage. This graceful and balanced design is complemented by a rich yet properly muted color palette of beige, carmine, gold, pale green and off-white against the light blue background with grayish undertones. 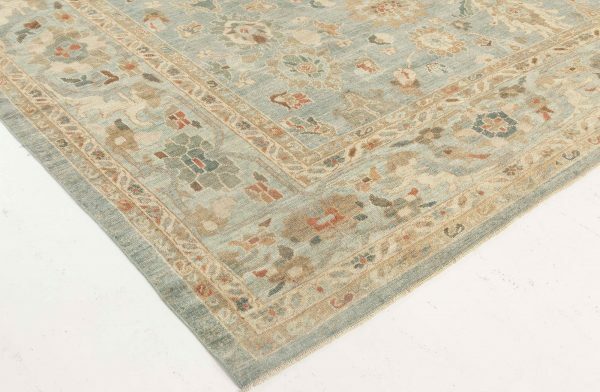 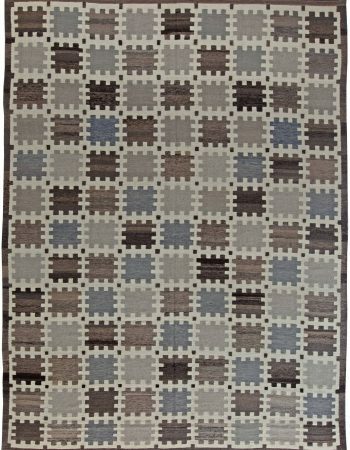 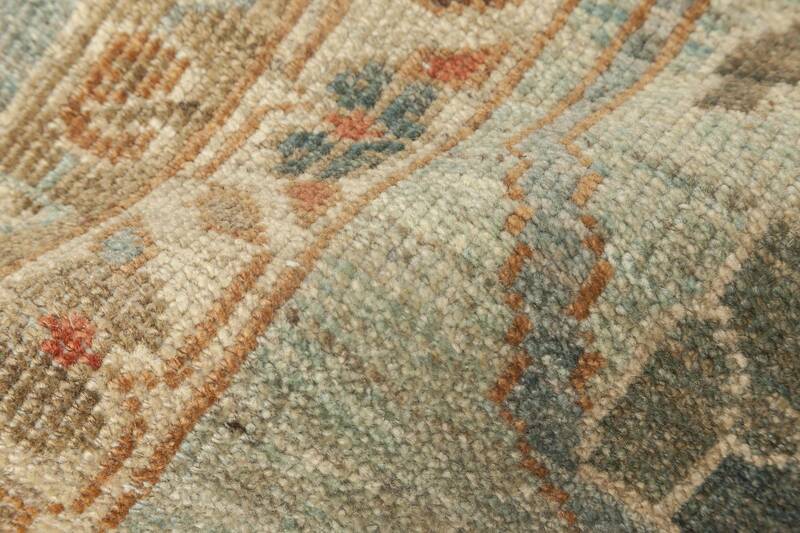 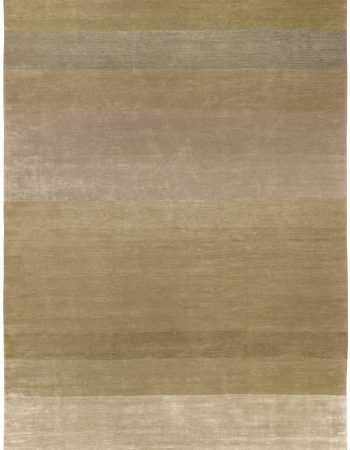 Carefully hand-knotted of the finest wool in accordance with centuries-old techniques, this Sultanabad modern area rug will withstand years of usage with no signs of blemish, under the condition of proper maintenance. 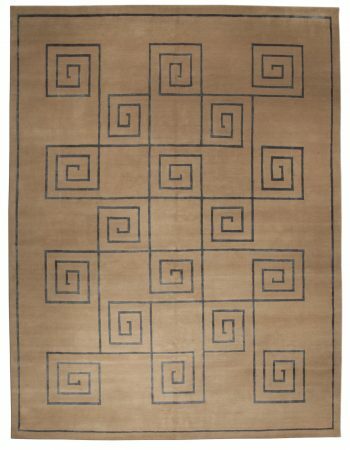 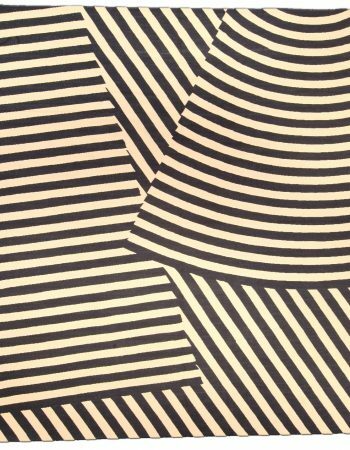 The piece will bring a touch of recherché charm to any kind of contemporary interior. 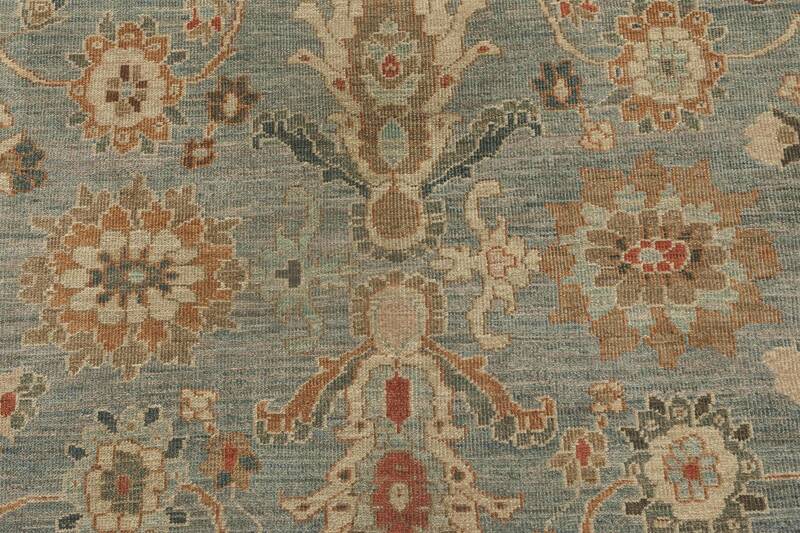 In this section we present the most beautiful carpets inspired by traditional oriental fabrics. 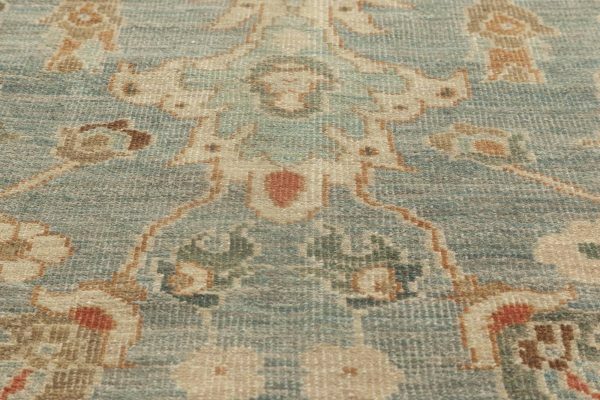 If you are looking for a modern edition of a Persian, Indian, Chinese or Turkish accent to enrich your interior – those rugs will enamor you without a doubt. 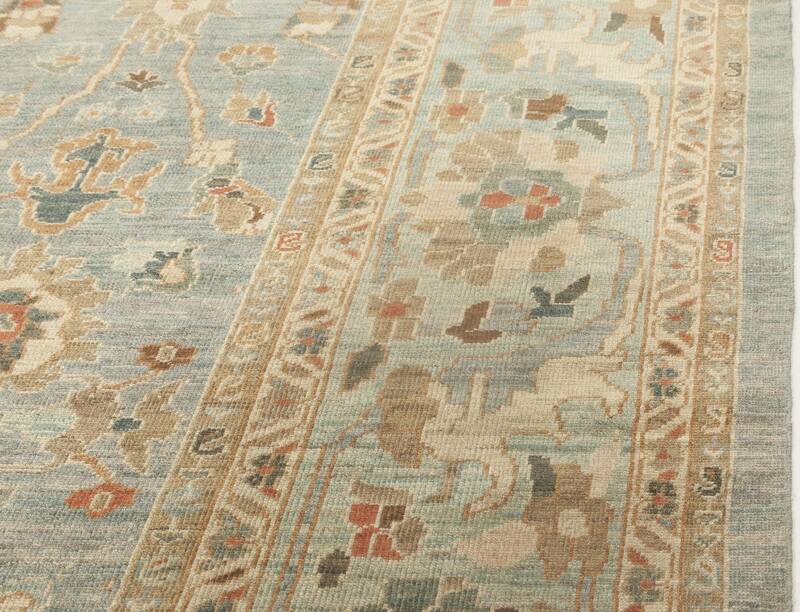 Oriental carpets have occupied a central place in many houses for centuries.